Former star football player of Kyiv's Dynamo, AC Milan, Chelsea, and Ukraine's national team, Andriy Shevchenko becomes the head coach of Ukraine’s national football team. His candidacy was supported unanimously at a meeting of the executive committee of the Football Federation of Ukraine on Friday, the federation's press service reported. During his career, Shevchenko played for Dynamo Kyiv, A.C. Milan, Chelsea F.C. and the national team of Ukraine. 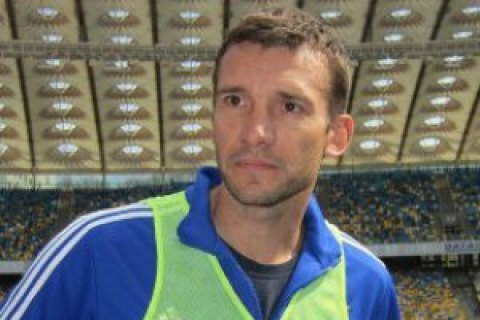 Shevchenko won the Ballon d'Or, the European Footballer of the Year award, in 2004. He has been assistant head coach of the national team of Ukraine since February 2016. Andriy Shevchenko, 39, will replace Mykhaylo Fomenko, with whom he worked as a coach assistant for the last several months.